September 2016, Morristown, NJ – Team Atlantic Health System will be participating in the National Multiple Sclerosis (MS) Society’s Bike MS: Country Challenge 2016 for the 10th consecutive year on September 17 and 18. This year, Team Atlantic Health System will be recognized for raising more than $150,000 for the MS Society to support ground breaking research focused on stopping MS progression, restoring lost function and finding a cure. 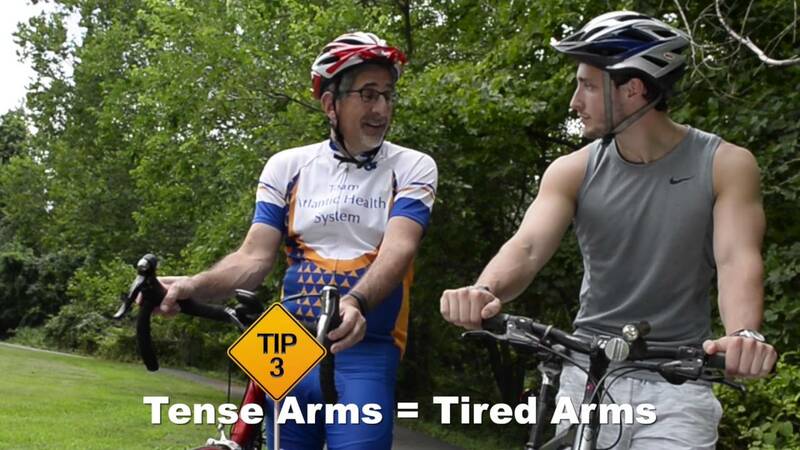 Overlook Medical Center president, Alan Lieber, invites cyclists, novice and experienced, to join his strong support for this cause. Any level cyclist can join the ride. There are several route options for all cycling abilities and routes and distances for novice and experienced riders. The ride offers a one or two-day cycling adventure on some of New Jersey’s most scenic back roads, past historic towns in Somerset and Morris counties, and through the Great Swamp. On both days, the ride begins and ends in Morristown. To join the ride, or donate to the cause, go to atlantichealth.org/BikeMS, which takes you directly to Team Atlantic Health System on the MS Society web site. Joining the team, or donating on behalf of a team member, is easy. 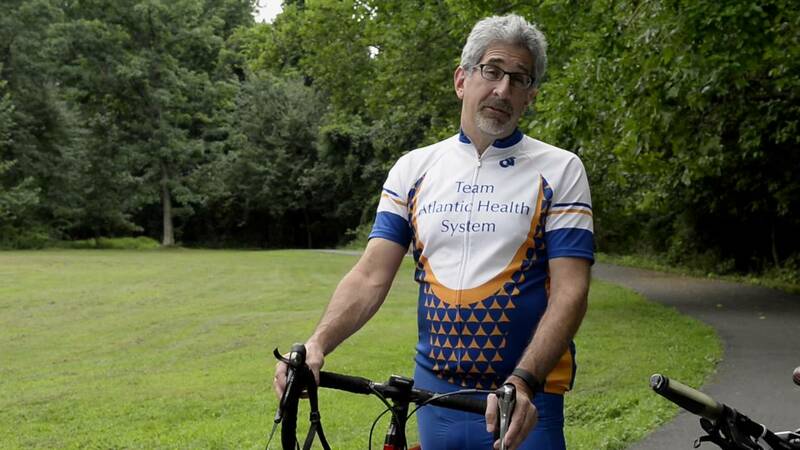 To join Team Atlantic Health System as a virtual rider, use promotional code AHSVIRTUAL. One hundred percent of all funds raised go directly to the National MS Society. Children are welcome. Cyclists must be 12 years or older by the start of the event and minors are required to be accompanied by an adult at all times. Please check the web site for details and requirements. Chris Amalfitano, MD, chair of the emergency department at Overlook Medical Center, and his 14-year-old son, Ryan, are riding together for the third time. Family and friends are always welcome at the start and finish line in Morristown. At the conclusion of each ride on Saturday and Sunday, team riders and their supporters are invited to an end-of-ride celebration with food and festivities. For more information on Team Atlantic Health System, contact Liz Newell at 908-522-5697 or Alexis Stone at 201- 977-2459 at the National Multiple Sclerosis Society NJ Metro Chapter.